Ilgi Candar is a Turkish multi-disciplinary artist and designer based in Los Angeles. 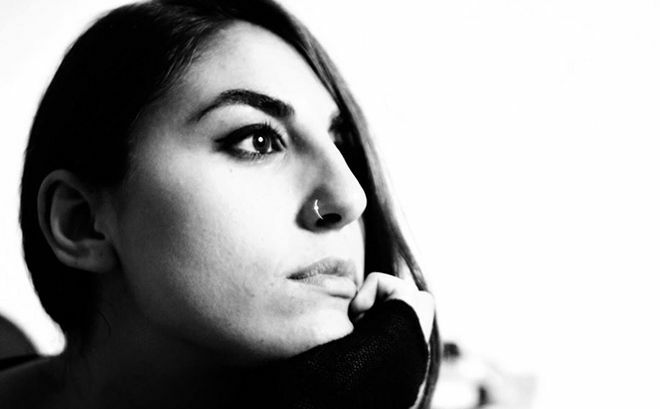 She earned her BFA in Visual Communication Design at Sabanci University in Istanbul, Turkey. She then completed her MFA at Academy of Art University San Francisco in 2014, studying animation and visual effects. During her studies, she worked as a compositor on Fruitvale Station and Theeb, which was nominated for an Academy Award for Best Foreign Language Film, Jordan. She then joined Tippett Studio in Berkeley, CA where she worked on A Million Ways to Die in the West and Cosmos: A SpaceTime Odyssey. In 2014, she started at yU+co and worked on title sequences for The Walking Dead, Tomorrowland, Fantastic Four, Silicon Valley, and Olive Kitteridge, which was nominated for an Emmy Award. She was also a designer and animator for the animated sequence in the end credits for 2016's The Jungle Book.